Racing January 2018 Well, it’s the heart of winter, 3 inches of snow on the ground, and -3 degrees or something like that and I am writing my first racing article. Well…you might ask what am I wearing? I’ll tell you, because I’m thinking about the warm, sunny and windy weather of summer. Picture this: I’m wearing swim trunks and flip flops in the heart of winter and I’m not even in Florida. Hah! But the hot tub is calling my name. 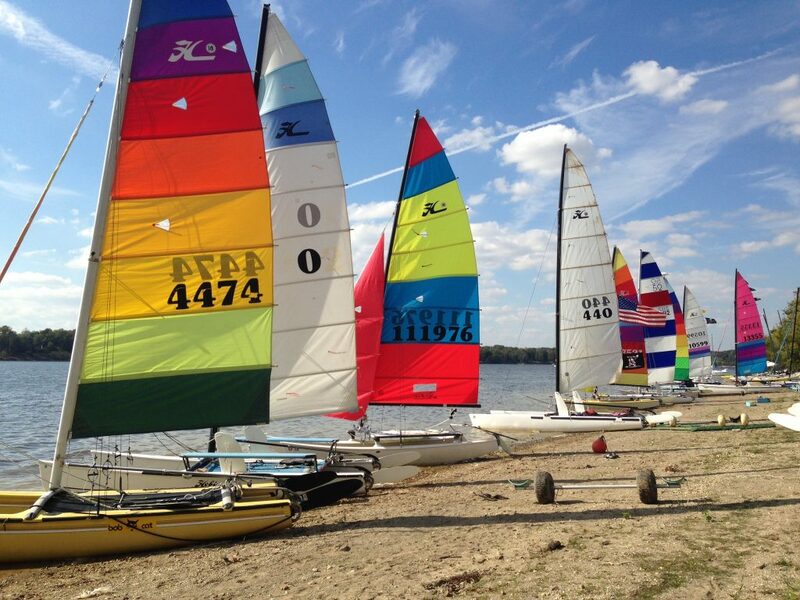 OK, maybe don’t picture me in my flip-flops, but YOU: sailing away from the dock on your boat at ECSC and you’re going out to your first race ever. 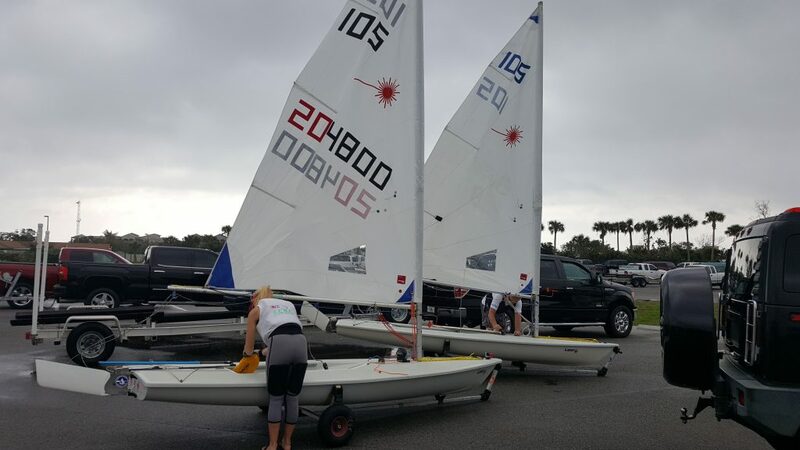 You went to a couple of winter racing seminars (which are the fourth Wednesdays in Jan, Feb and March), you have learned about safety, starting, sailing the quickest course, finishing the race, AND having a blast doing it! The best part? Lively discussions around the liar’s table with the seasoned salts and new buds, having a bite to eat and a beverage to boot. It’s going to happen, and sooner than you think! Race Meeting #1 January 24th-6:30 9247 N. Meridian St. Food and Beverages Provided The Race Meetings are open to ALL who are interested in racing or LEARNING to race or even just wanna hang around the cool kids. The 1st meeting will include a discussion of the racing schedule, the recommendations of our PHRF(handicap) ratings (led by our scorekeeper Rich Fox), some reminders concerning safety while racing, and (hopefully) a special guest speaker who is sure to enlighten and inspire! Race Committee- Bob Hickok & John George 2018 Strictly Sail Chicago Boat Show Show Location: McCormick Place—South Building, Chicago, Illinois Show Dates: Wednesday, January 10, 2018 through Sunday, January 14, 2018 Show Times: Wednesday: 2:00 pm – 8:00 pm Thursday: 11:00 am – 8:00 pm Friday: 11:00 am – 8:00 pm Saturday: 10:00 am – 8:00 pm Sunday: 10:00 am – 5:00 pm Admissions: Adults: $14.00 Seniors (62+): $10 Wednesday, January 10th only!!! Children (15 and younger): FREE When accompanied by a paying adult.